Result with label "Siddharth Kumar Tewary"
Radha Realizes The Importance Of 'Love' Over Ego Through Krishn's Action! Krishn Explains The Importance Of The 9 Goddesses Through Navratri Week! A Milestone For Chandragupta Maurya! Mud, Flowers & Colors For RadhaKrishn's Holi This Year! 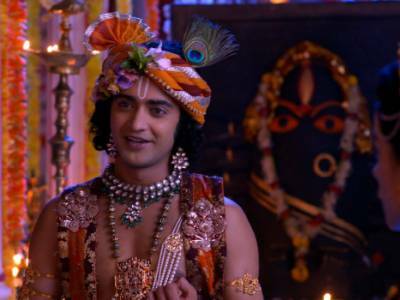 RadhaKrishn Brings Lovers Together This Valentine's Day! 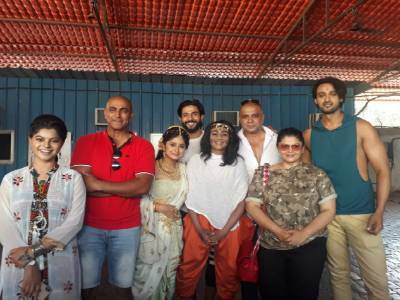 100 Episodes Celebration For Siddharth Kumar Tewary's RadhaKrishn! 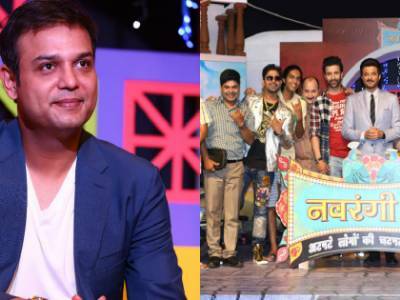 Siddharth Kumar Tewary Set To Launch A Show On Sanitation In India! 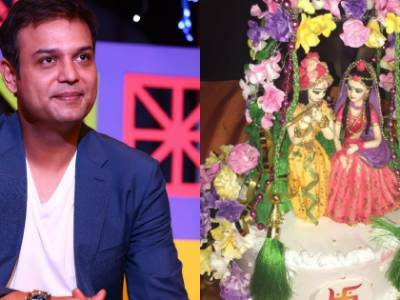 A Calendar For Siddharth Kumar Tewary's RadhaKrishn! TV Czar Siddharth Kumar Tewary Awarded Best Director At The Prestigious 23rd Asian Awards! Hiten Tejwani Turns Cop For Siddharth Kumar Tewary's Tantra! 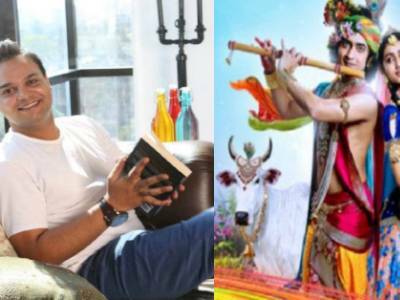 Siddharth Kumar Tewary's RadhaKrishn's Upcoming Track Is An Absolute Work For Art! 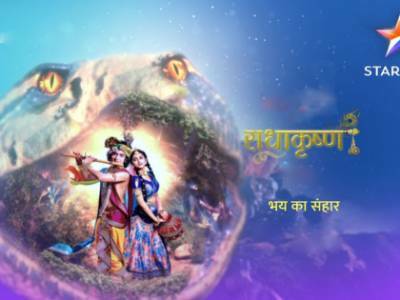 Siddharth Kumar Tewary's RadhaKrishn Completes 50 Episodes & Climbs Up Trp Charts!